It has been a bit of a wild week for some parts of Ontario who experienced hail and tornadoes. North and West of London is generally in good shape, but field conditions remain very dry. Growers in that area are needing to do some re spraying of weeds due to the dry weather. South and West of London is quite dry. 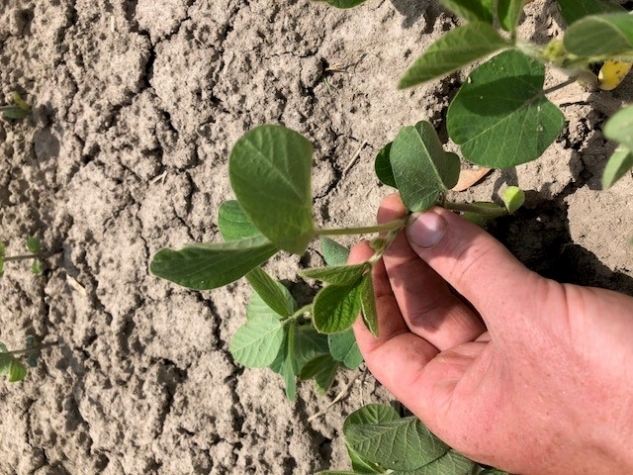 Sandy soils are definitely showing drought stress. 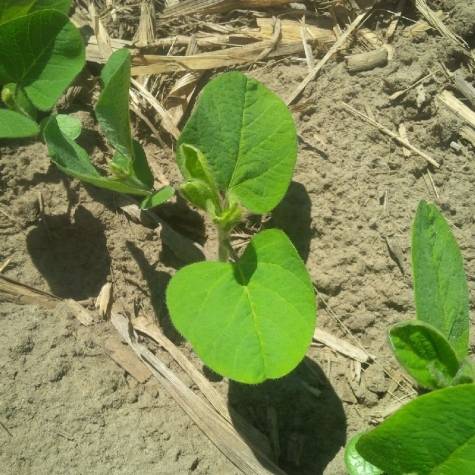 Some areas still have soybeans that have not emerged due to dry soil. North and East of London is generally in good condition. Some areas have seen some nice rain. South and East of London is very mixed with conditions from Excellent to very poor with some growers still planting and some replanting. Weather this week is expected to be warm with chance of precipitation early in the week.